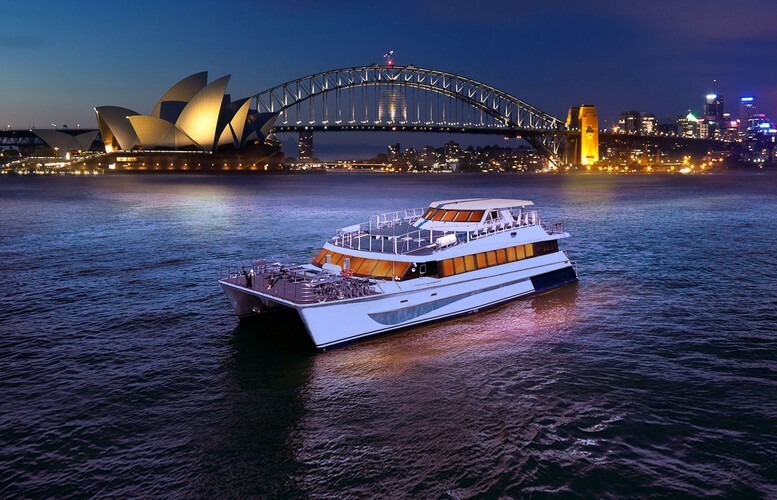 Sydney Harbour Cruise with buffet lunch & spirit of the island dance show. 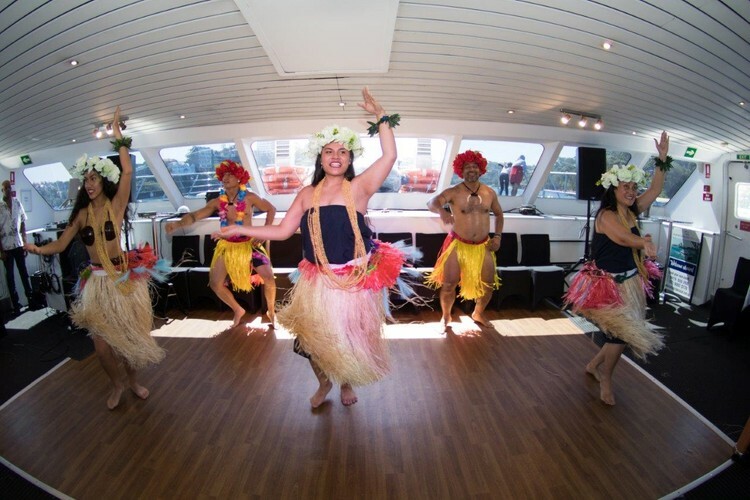 Sydney Harbour Cruise Experience with buffet lunch & spirit of the island dance show. 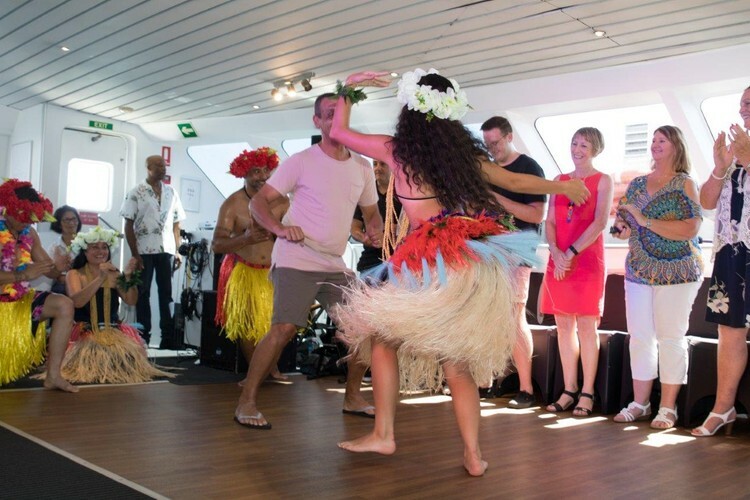 Lunch cruise and Polynesian dance show all on Sydney Harbour! 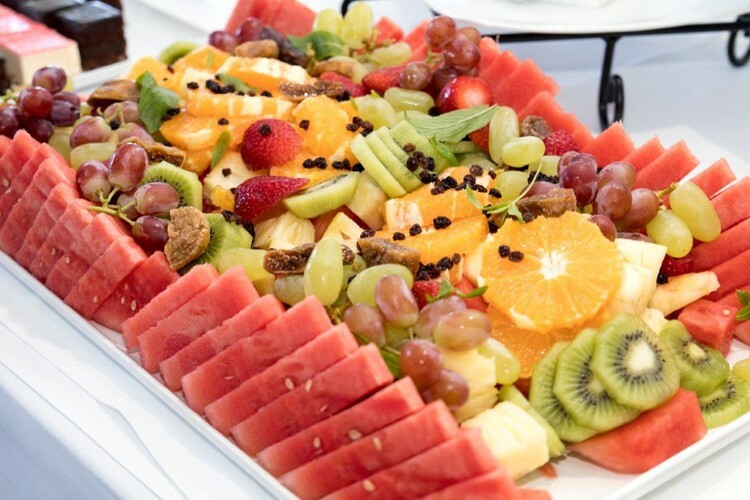 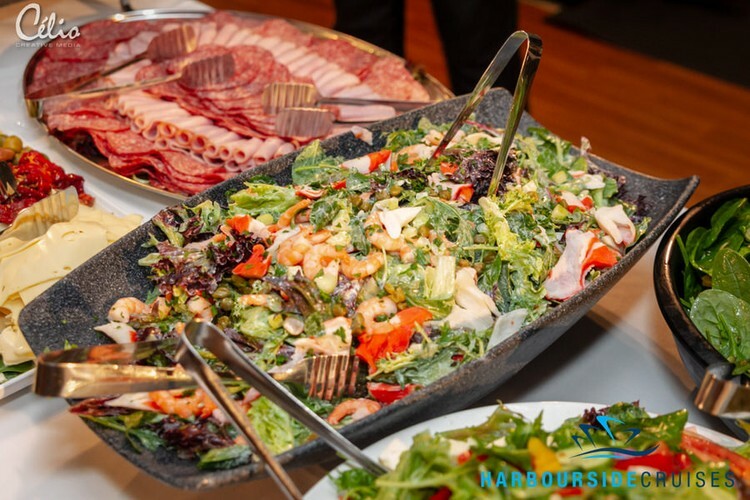 Take to the water for three hours and enjoy a Sydney harbour cruise with buffet lunch with a spread of hot dishes,salads,and tropical island fruit platters while you're treated to a Sydney harbour cruise dance spectacular! 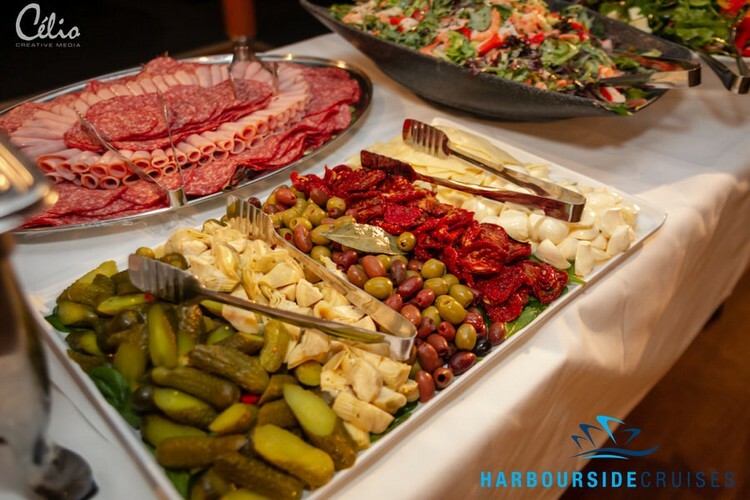 Get your friends together and grab multiple Sydney Harbour cruise tickets—this is one not to be missed! 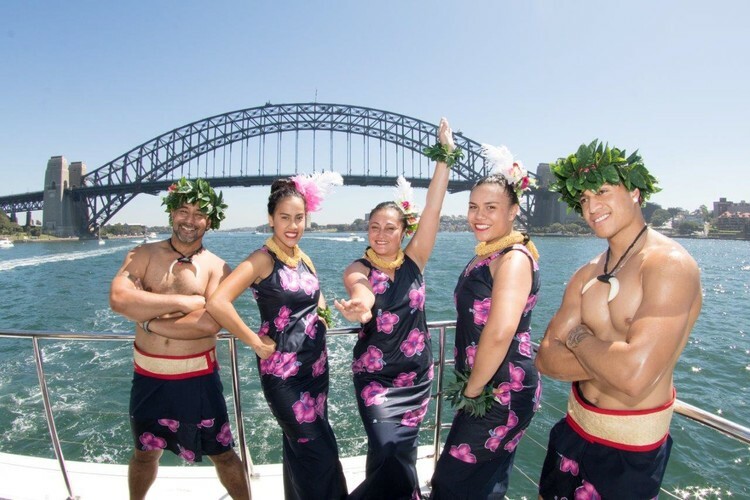 The Spirit of the Island Dance Company is Australia’s longest running Polynesian entertainment group. 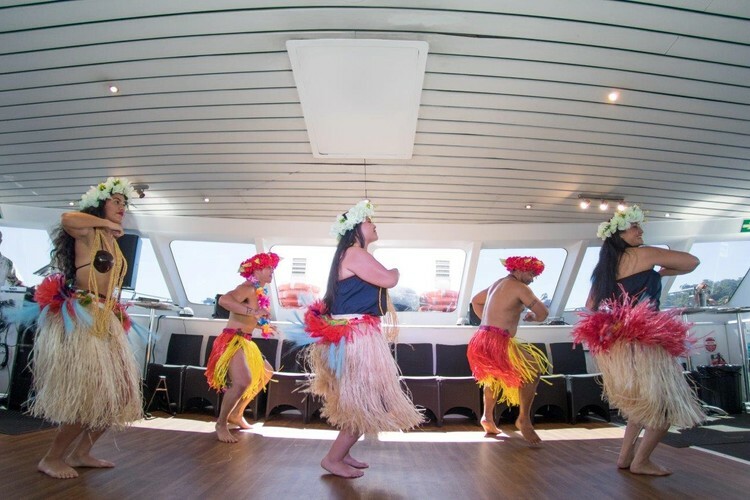 With 22 years of continuous performances around Australia, Harbourside cruises will take you and your guests on a fun Sydney harbour cruise into the richness and diverse culture of the South Seas through music, dance and vibrant costumes. 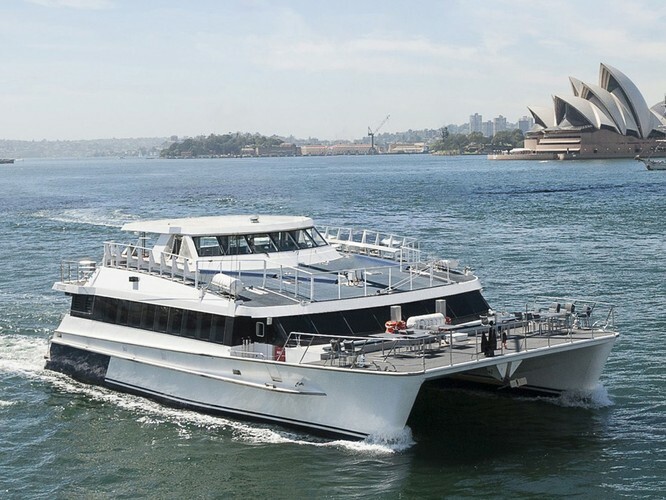 Sydney harbour cruises are suitable for couples, groups, hens night cruises or hens day cruises, birthday party cruises or any celebrations looking for a sydney habour cruise experience with a delicious buffet and entertainment. 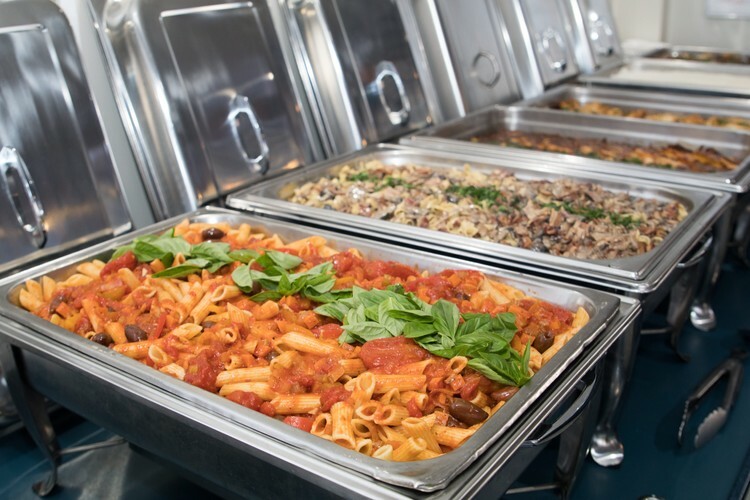 Licensed cash bar on board for purchases on the day.